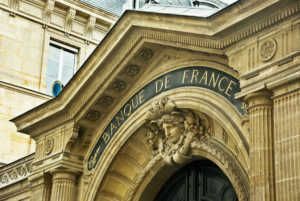 According to Moody’s, the outlook for the French banking system is stable, reflecting the banks’ strengthened capital and liquidity and steady loan performance. For anyone considering a career in banking in France, this list of the top banks in France is a helpful guide on where to start. 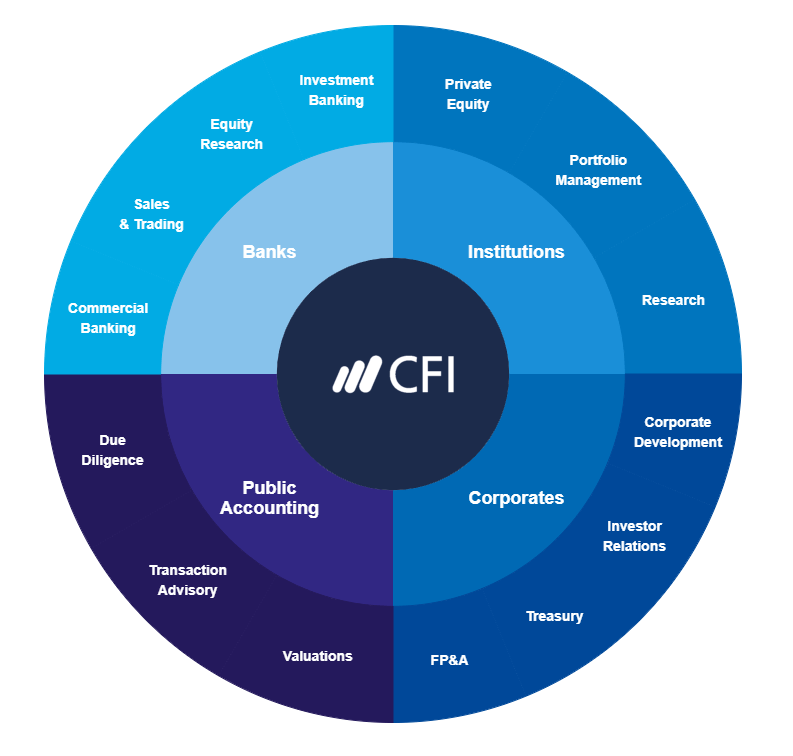 To learn more, see our lists of financial institutionsCompaniesLists of the main players in corporate finance. We've got lists of the most important financial services companies, banks, institutions, accounting firms, and corporations in the industry. Browse these guides to prepare for a career in financial services and start networking today to accelerate your career. Founded in 1848, BNP Paribas is an international bank with a presence in 75 countries. The bank operates through three divisions: Domestic Markets, International Financial Services, and Corporate and Institutional Banking. It employs approximately 192,000 individuals. It was formerly known as Banque Nationale de Paris and changed its name to BNP Paribas SA in May 2000. In 2016, the bank reported total assets of US$2.4 trillion and a net profit of US$9.2 billion. Credit Agricole is also known as Green Bank and is headquartered in Montrouge. The bank provides retail, corporate, insurance, and investment banking products and services. It employs around 138,000 staff and serves 52 million customers worldwide. It operates through five segments: Asset Gathering, French Retail Banking – LCL, International Retail Banking, Specialized Financial Services, and Large Customers. It offers payment instruments, loans, saving products, and payment management products and services, savings/retirement, death and disability/creditor/group, and property and casualty insurance products. Crédit Agricole is one of the largest financial cooperative businesses in the world. As of 2016, total assets of the bank were US$1.8 trillion and net profit was US$4.2 billion. Founded in 1645, making it one of the oldest banks in France, Groupe Credit Mutuel-CIC was formerly known as CM10-CIC Group. The bank provides services in retail and corporate banking, personal wealth management, real estate, property insurance, developer finance, technological services, remote surveillance, and electronic wallet solutions. Headquartered in Strasbourg, it employs around 69,500 staff across 4,587 branches and serves 23.8 million customers. In 2016, the France branch’s total assets amounted to US$732 billion and net profit reached US$3 billion. Based in Paris, BPCE is one of the leading banks in France. Established in 1818, the bank employs around 117,000 staff worldwide. Group BPCE offers a comprehensive range of financial products and services, including savings and investment solutions, cash management services, financing solutions, insurance, and wholesale banking services. It serves business organizations, financial institutions, institutional investors, private individuals, self-employed professionals, and SMBs. As of 2016, the bank’s net profit totaled US$4.7 billion. Retail banking in France with the Societe Generale branch network, Credit du Nord and Boursorama, offering a comprehensive range of multi-channel financial services at the leading edge of digital innovation. International retail banking, insurance, and financial services to corporations with a presence in developing economies and leading specialized businesses. Corporate and investment banking, private banking, asset management, and securities services, with recognized expertise, top international rankings, and integrated solutions. In 2016, the bank reported total assets of US$1.6 trillion and a net profit of US$5.2 billion. Established in 1919, Credit du Nord is headquartered in Mariehamn, Aland Islands. The bank employs around 700 individuals and operates as a commercial bank through 13 branches. As of 2016, the bank’s total assets amounted to US$6.1 billion and net profit reached US$24 million. Founded in 1848, Credit Mutuel is a subsidiary of Societe Generale Group. Based in Paris, the retail bank operates eight branches, including Courtois, Kolb, Laydernier, Nuger, Rhone-Alpes, Societe Marseillaise de Credit, Tarneaud and Credit du Nord, and Gilbert Dupont. Credit Cooperatif is one of the cooperative banks in France that provides banking products and services to non-profit associations, general interest organizations, mutual aid societies, foundations, cooperatives, consortia of small and medium businesses, social enterprises, socially responsible companies, and individuals in France. Credit Cooperatif operates through three segments: Local Banking, Third Party Asset Management, and Private Equity. Established in 1989, the bank employs 1,967 staff. In 2016, the bank’s net profit was US$48 million. Established in 2006, La Banque Postale is a subsidiary of La Poste, the national postal service. The bank operates in three segments: Retail Banking, Insurance, and Asset Management. Based in Paris, it employs around 26,393 individuals. Founded in 2002, AXA Banque SA is a subsidiary of AXA France Assurance SAS. The bank offers savings accounts, real estate and personal loans, along with financial guarantees and credit services. It also provides insurance products, as well as property management, stock exchange, and business creation services. Based out of Fontenay-sous-Bois, France, AXA Banque operates in 64 countries and serves 107 million clients. It employs 165,000 staff. In 2016, the group reported total assets of US$1.1 trillion and a net profit of US$7 billion.